Ready to fall in love with Mezcal? 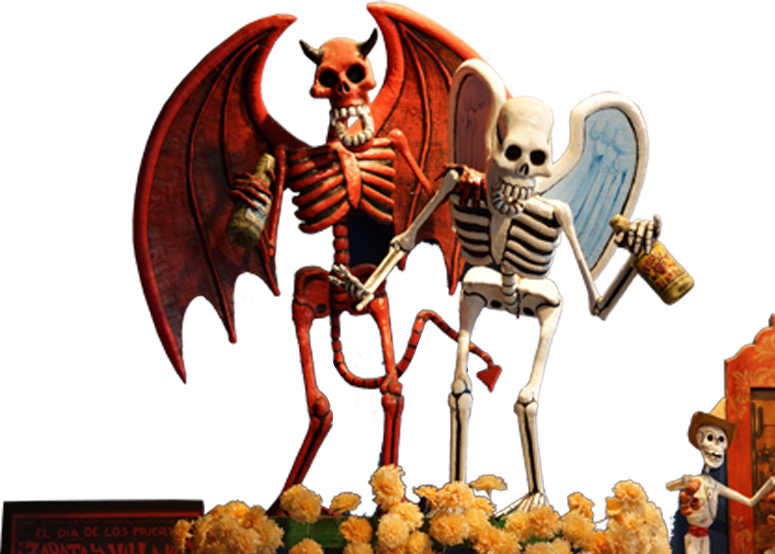 Join us for Bone Garden Cantina’s Mezcal 101 Class: An Introduction to the spirit of mezcal. Mezcal is an ancient spirit that has existed in Mexico for at least 500 years. Still made in remote mountain villages by rural farmers who have guarded its traditions for centuries, mezcal is a special and complex spirit. 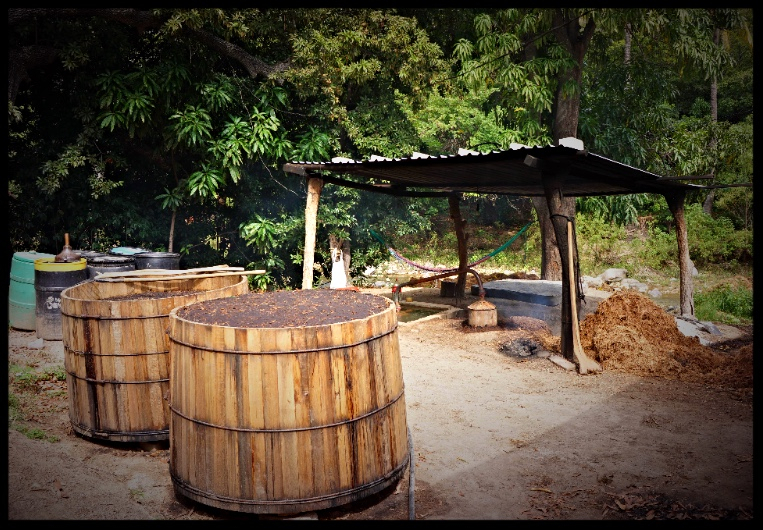 Our Mezcal 101 class explores Mezcal’s history, culture, traditions, production process, and diverse flavors. We hope you’ll join the fun! Space is limited, and you must reserve in advance. The cost is $50 per person and includes a delicious cocktail, a tasting of four mezcals, and light snacks. Please call 404-418-9072 or email info@bonegardencantina.com to hold your spot. Bone Garden Cantina’s monthly Tequila Tastings are a fun opportunity to explore the special qualities of Tequila, the history behind the spirit, and the traditional methods and modern innovations that producers use during cultivation, distillation and aging. Each Tasting features a different selection of tequilas and a delicious five-course tasting meal. 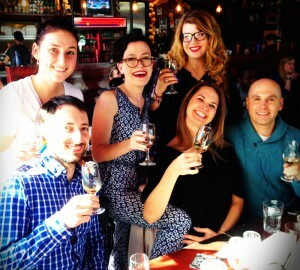 The amazing duo of Becca and Tricia lead the tasting, so it is guaranteed to be a great time! Space is limited, and you must reserve in advance. The cost is $45.00 per person. Please call 404-418-9072 or email info@bonegardencantina.com to hold your spot.